This short book was one that looked like it would be a fun read. I honestly did not enjoy it all that much---it was a lot of characters bickering and while some of the writing was witty and funny it was not that kind of book that made me want to keep reading. I was happy it was a short selection and not a full fledged novel by the end. The plot was so so and the characters with their constant bickering were a bit annoying. Perhaps that is what the author was going for. If so she succeeded. Just not my cup of tea but I am sure others would like it. 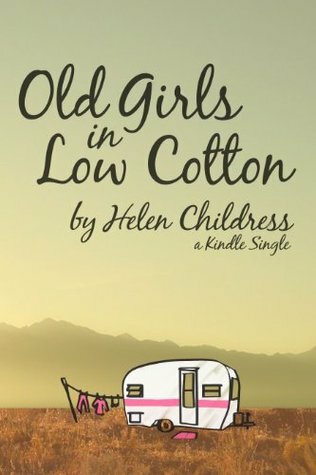 Sign into Goodreads to see if any of your friends have read Old Girls in Low Cotton.